Digitalisation makes data-based medical diagnosis possible, and it also gives physicians and patients a time advantage. 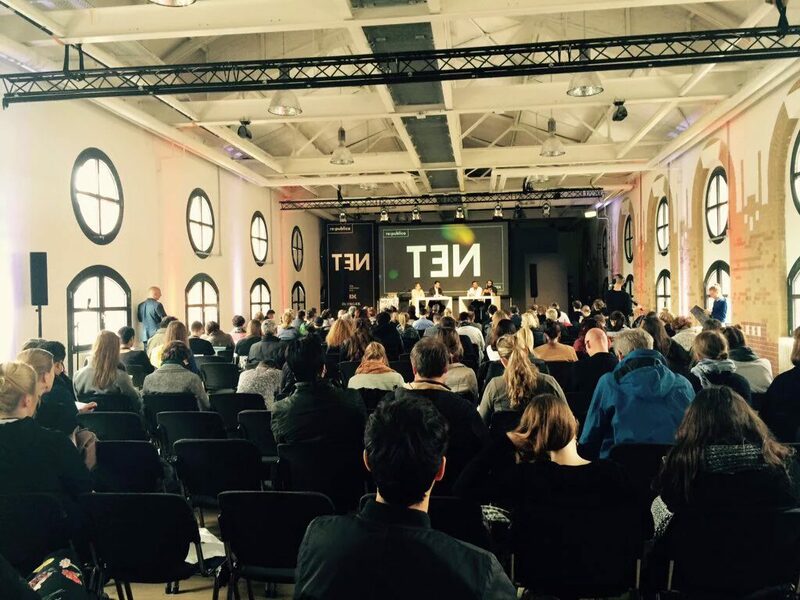 Three projects were presented at re:publica 2016. Big data, augmented reality and global high-speed networks give innovators in the health sector good reason to rejoice. Many of the ideas demonstrating what is already possible today – and could be tomorrow’s standard – come from smaller technology companies. Are we on the brink of a revolutionary quantum-leap in medicine? 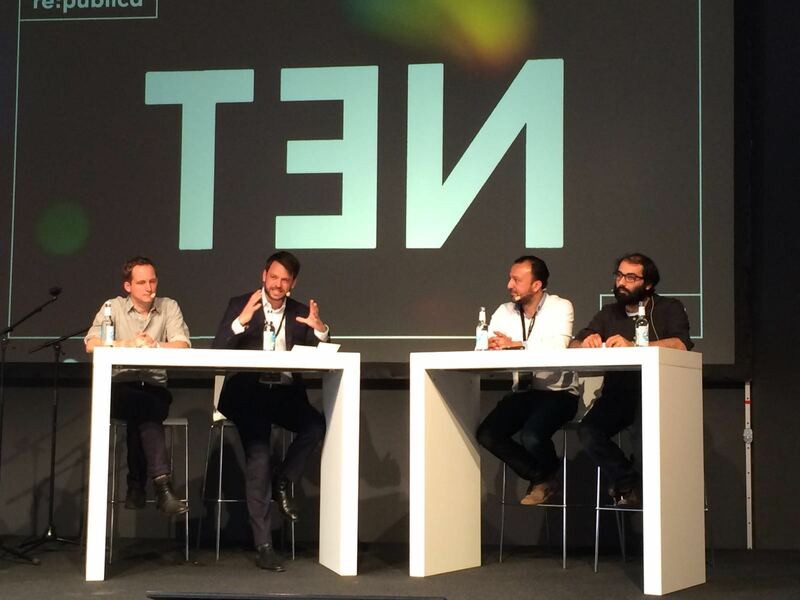 The members of the re:publica 2016 “Tech Innovations in Health” panel were Janko Brand, founder of oneworlddoctors.org, Siddhartha della Santina of AESD Research & Development and the psychologist Pirko Selmo; three pioneers reporting their first-hand experiences of the very latest web-based projects. Around 150 people were in the panel debate audience. The Vodafone Institute sponsored the panel debate, and it also provided David Deissner as the panel chair. “These days, medical analyses and evaluations are increasingly being performed from anywhere in the world,” emphasised Janko Brand at the outset. Brand is an entrepreneur who set up the oneworlddoctors.org platform to facilitate the global networking of national health systems so that they can share best practices and give the world’s more fragile healthcare systems a more sustainable future. Siddhartha della Santina believes that real-time networking in medicine is an opportunity to fight epidemics and disasters. “Epidemics spread faster than the speed of sound,” he said, adding that, now we have technologies that can keep pace with epidemics – almost in real time – we have reached a new milestone in healthcare. Real-time communication is a genuine blessing in psychological counselling. Psychologist Pirko Selmo explained how, in many cases “a lack of resources and long distances” prevent medical counselling, especially in war zones. Selmo has developed a platform for web-based writing therapy that helps victims of torture and traumatised refugees to overcome depression and cope with post-traumatic stress disorder. 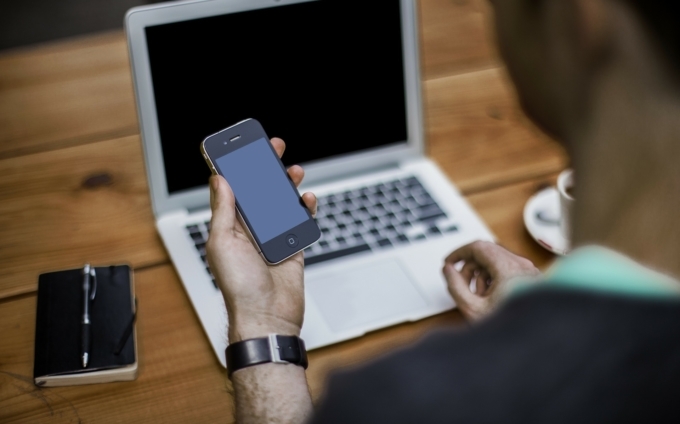 “The doctor’s location is now irrelevant.” Online consultations are a small contribution that make a big difference. There’s more on these subjects at the Twitter hashtags: #eHealth, #GigabitSociety and #BigData. 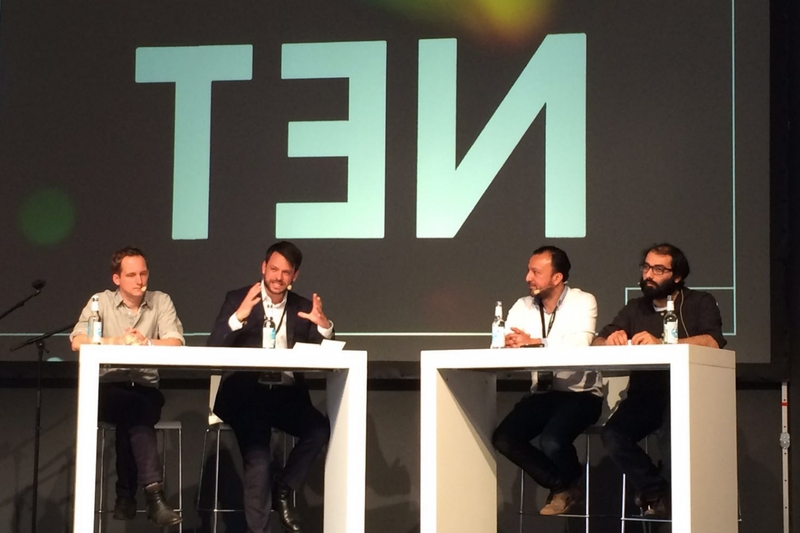 And you can find out about re:publica at #rpTEN. 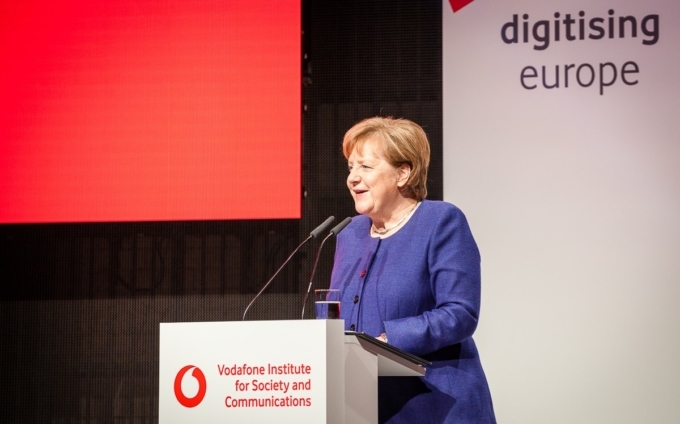 The Vodafone Institute for Society and Communication is one of the partners of this year’s re:publica conference that took place in Berlin from 2-4 May 2016. 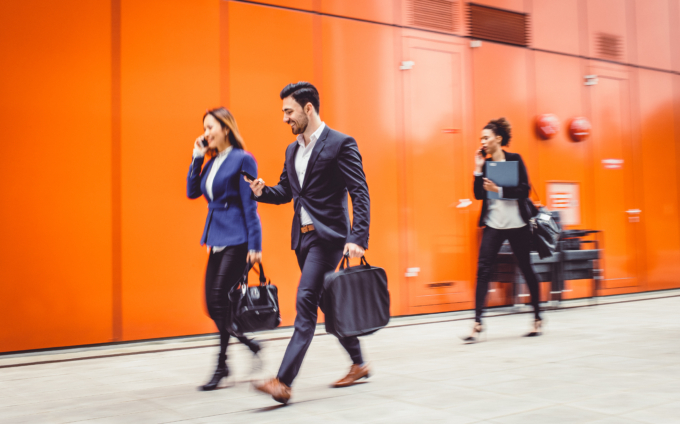 The Vodafone Institute’s funding priorities this year are “gigabit society, 5G and the potential associated with real-time networking”.